CARB has approved a new measure that would use vehicle diagnostic equipment to track emissions on vehicles while in use, that the group can use to find widespread emissions issues. The California Air Resources Board has adopted a new emissions tracking program that would help regulators identify vehicles with excess smog-related and greenhouse gas emissions. As part of new amendments to the On-Board Diagnostic Regulations that were recently approved by CARB, Real Emissions Assessment Logging (REAL) would require an On-Board Diagnostic system to collect and store emissions data from NOx on medium- and heavy-duty diesel trucks while in-use. The REAL amendment would also require OBD systems to collect and store fuel consumption data that would be used to track CO2 emission on all heavy-duty vehicles in use. 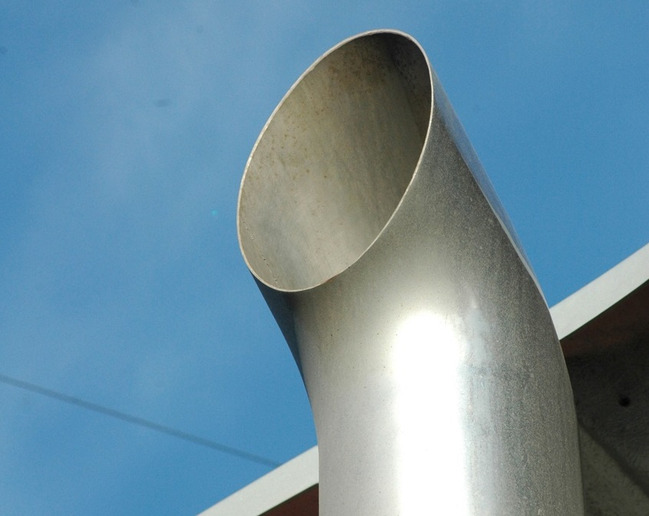 Currently OBD systems notify drivers when emissions components of malfunctioning, but by having access to a log of a vehicle’s emissions output in everyday use, CARB believes it would be able to spot widespread issues more easily. Currently, the only way to get a snapshot of a vehicle’s emissions performance, CARB has to either bring it into a laboratory of testing or equip a handful of vehicles with Portable Emissions Measurement Systems equipment. Storage of similar emissions data is already required for light-duty and medium-duty vehicles starting in model year 2019. The REAL data can be retrieved from a vehicle by plugging in a scan tool or data reader into the vehicle. No new technology will be required for the REAL program since it will take advantage of existing sensors to track the necessary data. Older vehicles will not be a part of the REAL program and will not require any new equipment, according to CARB.